Try the incredible Hobie Getaways! Holds up to 6 Adults comfortably! 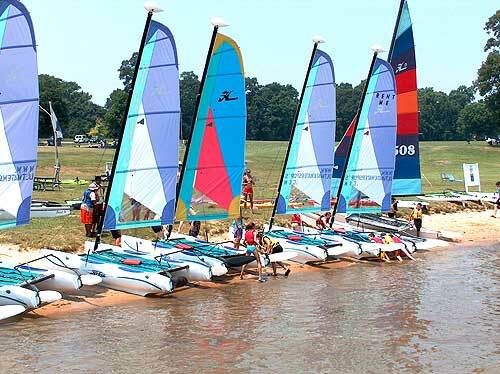 Rent a Hobie Cat Sailboat from Ultimate Watersports in Baltimore, Maryland!